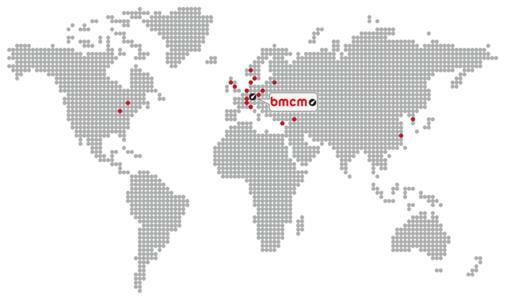 BMC Messsysteme GmbH (bmcm), longtime manufacturer for PC measurement made in Germany, is expanding business relations by two new sales partners in Great Britain and USA. 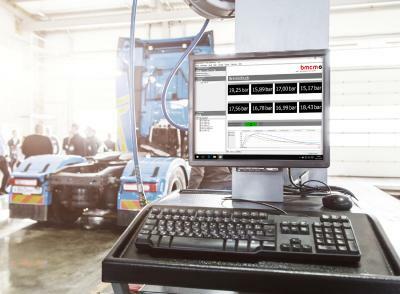 With the slogan "Innovative Measurement Technology", BMC Messsysteme GmbH (bmcm) has been providing hardware and software for data acquisition, signal conditioning, and analysis of measuring data for almost 20 years. 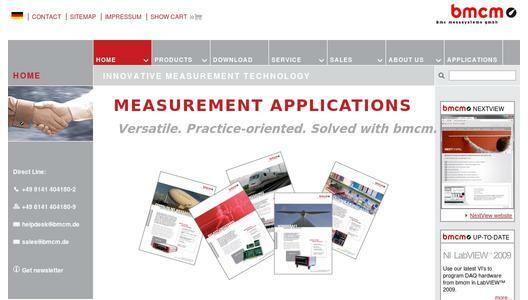 Bmcm measurement technology is distributed directly or online, via the web shop of BMC Messsysteme GmbH. In addition, the measurement manufacturer has continuously established a network of sales partners in Europe, America, and Asia, where bmcm products can be ordered. With the beginning of the year 2013, this has been extended by two new distributors: the measurement specialists Daytronic in the US and Omni Instruments in Great Britain. 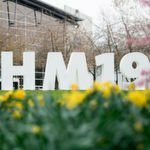 The PC measurement products are developed and produced in the business location Munich metropolitan region and bmcm proves that the trademark "made in Germany" can still be realized successfully. A main focus is set to practical orientation, easy-to-use, and an excellent price-performance-ratio. High compatibility of the product groups and the modular concept of the product range are decisive advantages. To realize a measurement task, the required single components are composed individually: The suitable measuring amplifier, for example, is installed in an amplifier box. The conditioned signals are recorded with a suitable DAQ system and sent to the PC. Configuration of the measurement system, signal scans, and analyses of recorded data are done with a measurement software. Individual applications can alternatively be solved by own programming. New measurement applications do not require a cost-intensive exchange of the whole measurement system, but can often be realized directly just by changing single units, e.g. a measuring amplifier. 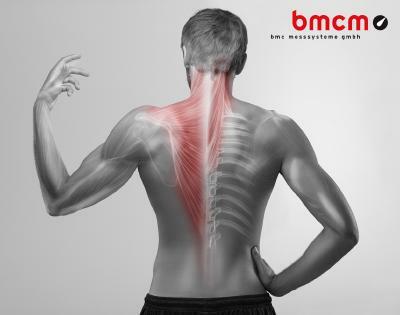 The bmcm website provides extensive information about innovative measurement technology. Contact data of the responsible distributors worldwide, can be found in the sales area.